Contentious laptop ban on Middle East carriers’ travelers and North Africa has been abolished by the US for their US bound flights. This brings to an end one of the contentious travel curbs imposed by US President Donald Trump. The US Department of Homeland Security confirmed this in a tweet that the travel ban was lifted for Middle East carriers’ travelers and North Africa. Middle East carriers’ travelers had reduced their demand for US bound flights owing to the US travel ban on the laptop. This included a ban on nationals of six Muslim majority nations from arriving in the US, as quoted by the Indian Express. The US had prohibited electronic devices on flights from ten airports in North Africa and the Middle East owing to security threats of bombs being concealed in them. Nine airlines affected by the ban are now relieved from it. 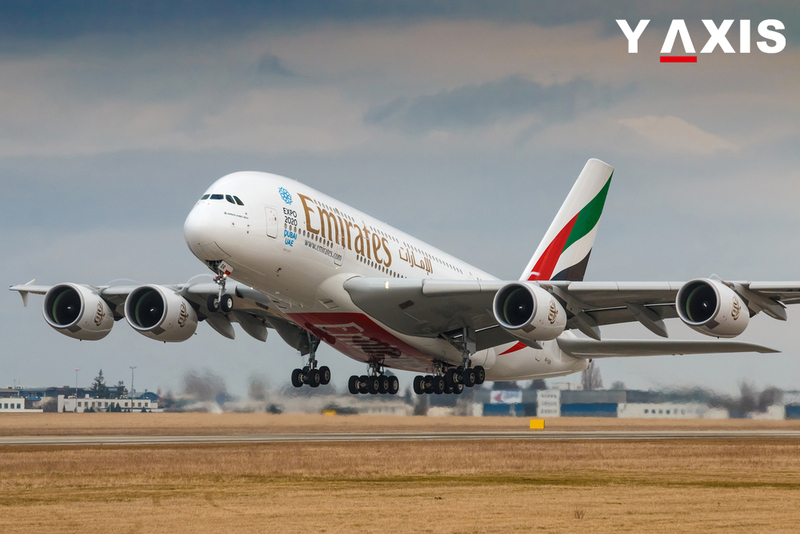 These include Royal Air Maroc, EgyptAir, Kuwait Airways, Royal Jordanian, Saudi Arabian Airlines, Turkish Airlines, Qatar Airways, Etihad Airways, and Emirates. They are the only airlines operating direct flights to the US from the region. Yemen, Syria, Sudan, Somalia, Libya, and Iran the six Muslim majority nations are yet to be relieved for the travel ban on their nationals from flying to the US. However, the travel ban has been partial after several court hearings in the US that questioned these curbs. A Senior Analyst at Australian aviation consultancy CAPA Will Horton said that the aviation industry is uniting to create awareness regarding the effects of the travel ban. The diverse governments and stakeholders are being approached to support the aviation industry, added Horton. International Air Transport Association –IATA the leading aviation industry group has condemned the travel ban as ineffective. Terrorists could arrive at the US via Europe or other nations where the laptop was not operational, argued the security experts.